TMZ reports that the Florida rapper was arrested after TSA agents discovered a Glock 43 and a loaded magazine in his carry-on bag. Florida doesn't, in most cases, require a permit to purchase nor a license to own a handgun, but does require a license to carry a concealed firearm and prohibits concealed carry at airports. TMZ reports airport security arrested Plies for unlawful concealed carry, which Florida considers a third degree felony. Sources told the celebrity news outlet that Plies simply grabbed the wrong bag, and is in fact a registered gun owner. He was reportedly held in custody at Tampa International while waiting to be transferred to Hillsborough County Jail. 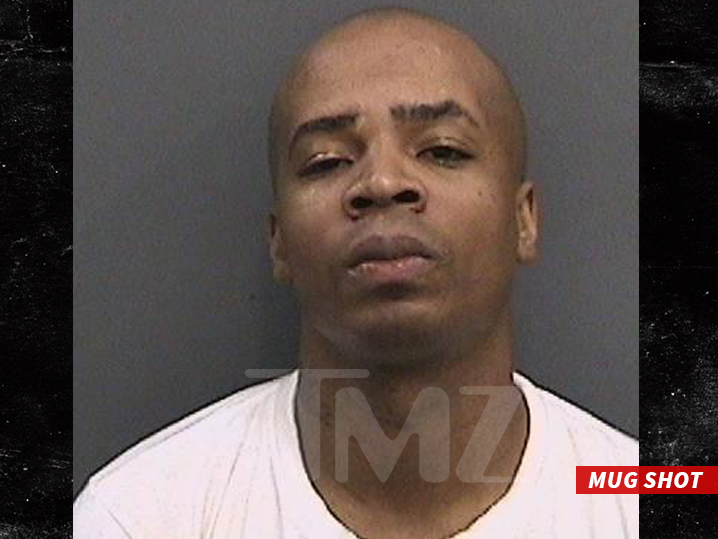 If convicted, Plies could face up to five years in prison for the charge. He was previously arrested in Florida last January for allegedly driving under the influence but negotiated a plea deal that reduced the charge to reckless driving.